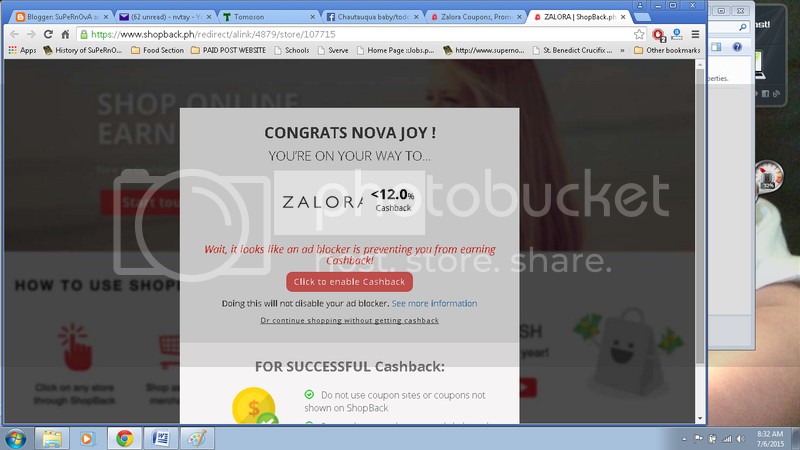 Motherhood Stuffs: Getting cash back while shopping online? It’s now possible!!! Getting cash back while shopping online? It’s now possible!!! Shopping online is one of the most convenient things to do, especially if you’re working, in a rush to buy something, or just not in the mood to leave your house. You no longer have to visit the store physically, and the purchases you make will be delivered right to your doorstep! I've been shopping online since the day I discovered online stores exist! When I realized how easy it is for me to browse through the products and make my purchases, I was hooked! The number of stores and the variety of shops have increased quite rapidly recently as well! I recently came across this website that pays you to shop online! You’ll be able to get cashback for whatever you spend. I always shop online and have been hoping for some kind of reward or cash back that I can acquire. 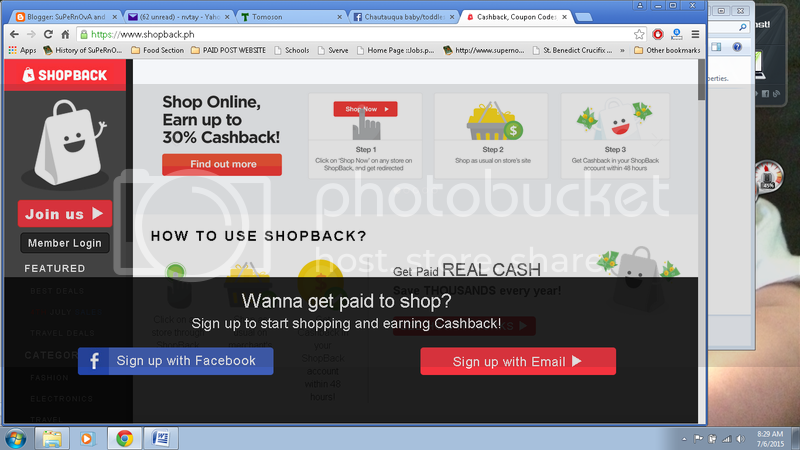 ShopBack.ph shows you which websites and stores offers cashback. You can get access to all kinds of merchants there like Zalora, Melissa Shoes, and Carnet de Mode. Obtaining cash back is very simple once you’re registered on the website. All you have to do is ensure you head over to ShopBack first and then look up the website where you want to do your shopping. Click the website from there and there will be a reminder about the possibilities of earning cashback before redirecting you to the website. I like the reminder details that would help me learn more. I have to say, the website is very easy to navigate and you'll definitely know where to go when you log in. I heard about this, too. Isn't it nice when you earn while shopping? Finally, we won't just be spending money, but we will get something back. Though I am not into online buying but the idea of having a cashback is something nice.